Banking upon the cash crisis Tesla is undergoing, BMW came up with a prodigious campaign ‘Wait or Ride’. 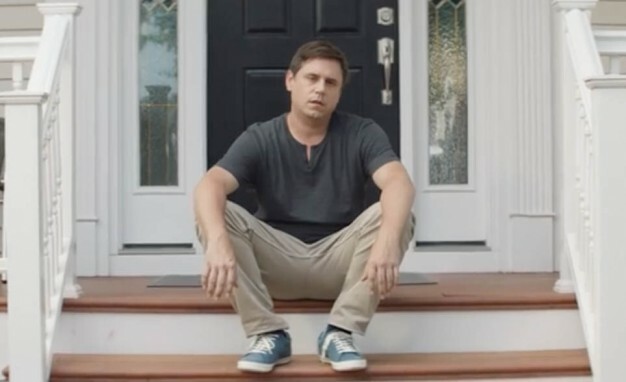 The two videos take a jibe at customers who are waiting to get their electric only models by Tesla to reach their driveway and are dispirited. Not only BMW, but all major automobile manufacturers are magnifying their efforts on electric offerings, but BMW tried to make fun of Tesla to sell its plug in Hybrid 330e which goes 14 miles on electric. First of the two videos, shows a man who waits to fill up his empty driveway with his electric option presumably Model 3 (without naming it), while his neighbors got a 330e plug in Hybrid enjoying the mere 14 miles that it provides on one charge. What goes inside the video is a message – “You can do do your taxes,” the narrator says. “Twice. Maybe more. You will ring in the New Year. Twice. Maybe more. You will wait, and wait, and wait some more. All before that electric car company’s new model even arrives.” Even a child could understand which company is being referred to. Indian cars score Zero in GLOBAL NCAP crash test yet again!